LG Steam Front-Load Set, White, Sanitary Cycles, 29″ Wide, HE, Energy-Star Rated, Wrinkle Care, Quality Refurbished, 1-Year Warranty! Kenmore “Flat-Back” Dryer, 29″ Wide, Electric, 6.0 Cu.Ft. Capacity, Quality Refurbished, 1-Year Warranty! Wonderful Whirlpool Dryer, 220V, 29″ Wide, Wrinkle Shield Option, AccuDry Sensor Drying, Quality Refurbished, 1-Year Warranty! Great GE GAS Range, White, Self Clean Feature, 4 Burners, Quality Refurbished, 1-Year Warranty! Great LG TROMM Dryer, 220V, Stackable, Sense Dry, Wrinkle Care, Quality Refurbished, 1-Year Warranty! Great AMANA Set, HE, Auto-Load Sensing, Wrinkle Prevent Option, Electric, 29″ Wide, Quality Refurbished, 1-Year Warranty! NEW!! Samsung AquaJet Washer, Deep Clean, Glass Lid, HE, Capacity 4.8 Cu.Ft., Wash-Plate, 1-Year Warranty! Heavy-Duty Kenmore 90 Series Set, GAS, Agitator, Wrinkle Guard Option, 27″ Wide, Quality Refurbished, 1-Year Warranty! Awesome LG Studio Dishwasher, Stainless, Built-IN, Quiet, 3rd Rack, Quality Refurbished, 1-Year Warranty! RARE! White Frigidaire Range, Slide-In, GAS, 4 Burner, Quality Refurbished, 1-Year Warranty! LG Front-Load Steam, Graphite Steel, 220V, HE, Sanitary and Allergiene Cycles, Stainless Drum, Quality Refurbished, 1-Year Warranty! Nice Kenmore Laundry Center, Heavy-Duty, Super Capacity, Agitator, 220V, Wrinkle Rid Option, Quality Refurbished, 1-Year Warranty! Lovely LG Set, 220V, White, Sense Clean and Dry Systems, HE, Wrinkle Care Option, Stain Cycle, Quality Refurbished, 1-Year Warranty! Kenmore Electric Dryer, White, Quality Refurbished, 1-Year Warranty! GE Range, Electric, Black, Used, 6-Month Warranty! 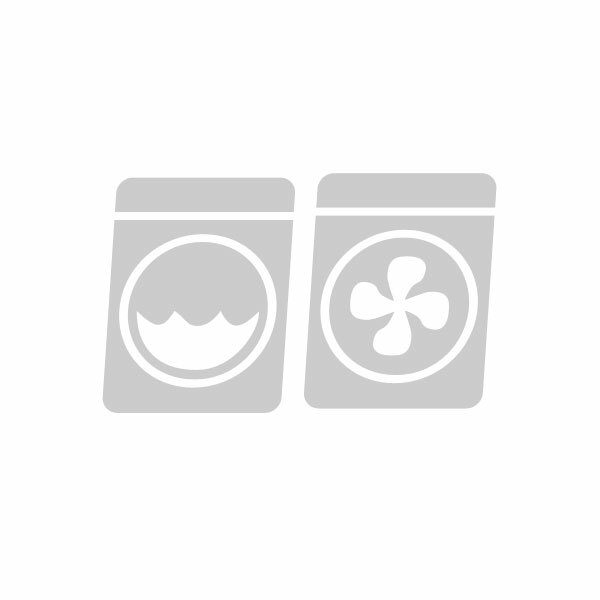 Kenmore Heavy-Duty Unitized Washer and Dryer, 220V, 24″ Wide, Agitator, 1.5 Cu.Ft. Capacity, Quality Refurbished, 1-Year Warranty! Kenmore 70 Series Washer, Heavy-Duty, Agitator, 3.2 Cu.Ft. Capacity, Ultra Rinse System, Quality Refurbished, 1-Year Warranty! Heavy-Duty Kenmore 27″ Wide Dryer, Quality Refurbished, 1-Year Warranty!